Every July I open up my blog to REAL direct sellers, just like you, and invite them to come and share their wisdom here. I always learn something from them and I know you will as well. 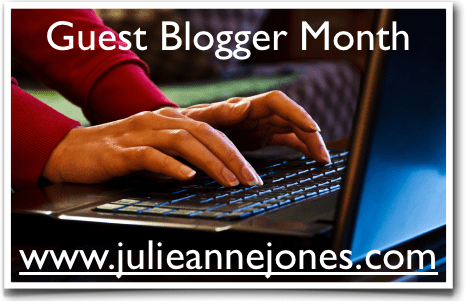 I've got 10 amazing guest posts for you this year and I can't wait for you to read the goldmine of information in them. We'll start tomorrow with a post about how to have successful trade show and vendor fair booths (a very timely topic for this time of year). In order to ensure you don't miss a single post, make sure you're subscribed to my mailing list (just fill out the box at the top of this page). I send out an email every Friday with a "replay" of the blogs for that week. You might also want to connect with me through Twitter, Facebook and Pinterest, since they're also posted there every week. Just click on the icons below to connect. And please feel free to comment and share these posts. I want these amazing women to get as much exposure as they can.